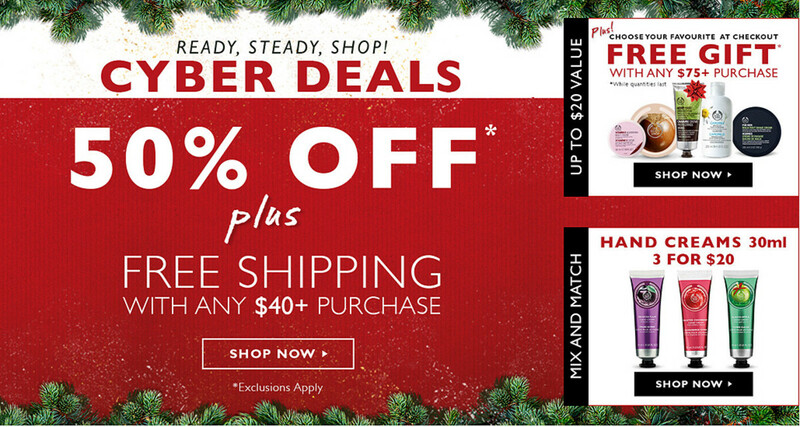 Save significantly on MAC, exclusive beauty sets and special thoughtful gifts, plus free-shipping offers! Sephora Canada: use code SHIPFREE to get free shipping on a minimum sephora.ca spend of $25 CAN. As well, new blockbuster collections and sets have been added to the sale lineup. 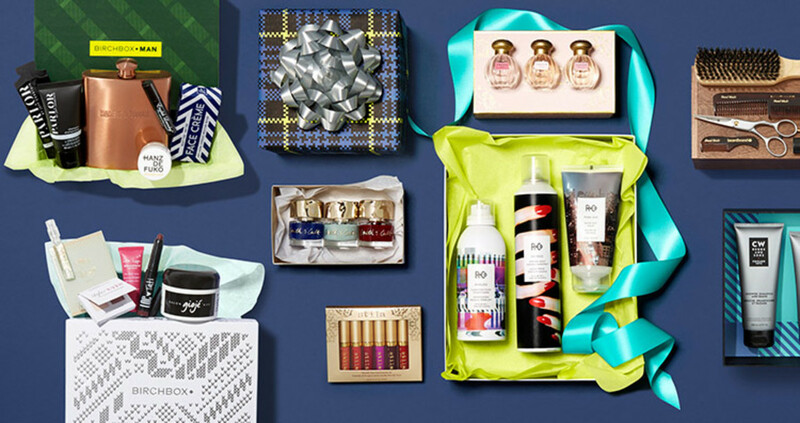 Look for value sets from Bite, Make Up For Ever, Tarte and Smashbox, as well as range of $13-or-less CAN items ideal for stocking stuffers. Bonus: Free with a $25 CAN purchase for sephora.ca beauty insiders, a full-sized Sephora sheet mask plus seven mystery samples (use code SURPRIS3). All offers end at midnight tonight. Sephora US: use code SHIPNOW for free shipping on a minimum sephora.com bill of $25 US. 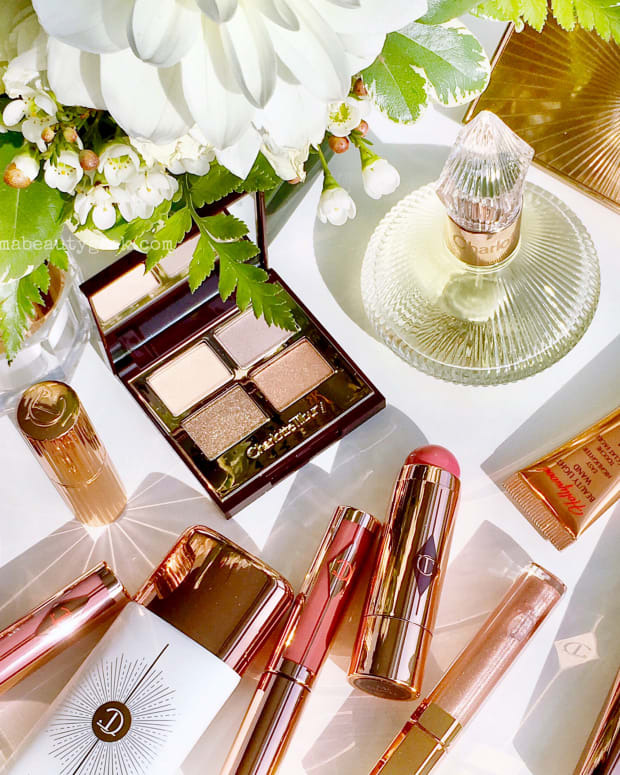 You&apos;ve got new stuff on offer, too, including a $15 US 12-oz bottle of Philosophy Purity cleanser, and an OMG YSL Iconic Lip Wardrobe that is sadly not available to Canadian shoppers – waaaah! Just like the Canadian side, with a $25 purchase and the code SURPRIS3 beauty insiders score a free facial sheet mask plus seven mystery samples. 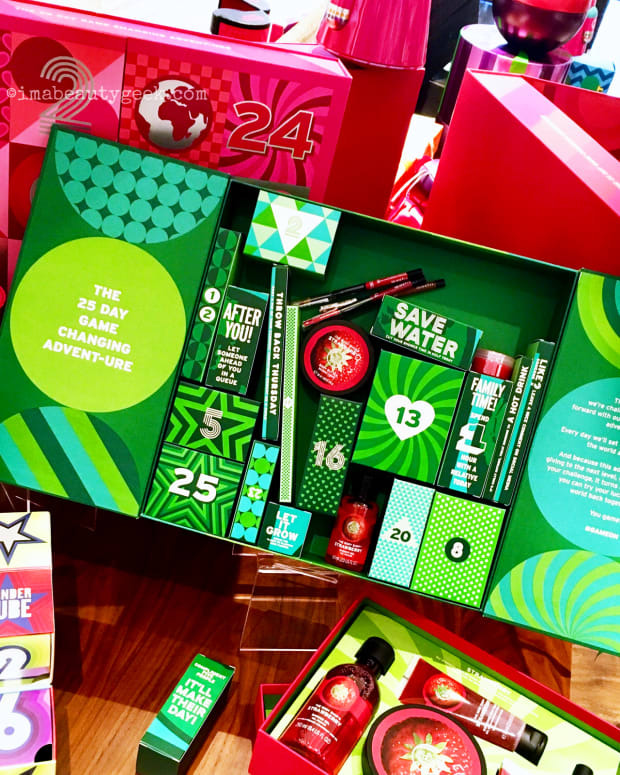 Canadians can get what seems to be 25% off on MAC Cosmetics, including the limited-edition holiday sets via thebay.com. The site says only 10% off cosmetics and fragrance, but the MAC savings appear to be higher. For instance, this MAC Irresistibly Charming Lip Gloss set in Violet is regularly $42 on sale for $31.50. As well, thebay.com is offering up to 50% off on a ton of non-beauty merch, plus an additional $25 CAN savings if you spend $175+ CAN. And shipping is free. Code: CYBER. In the US, at nordstrom.com, savings in beauty and fragrance are up to 40%. 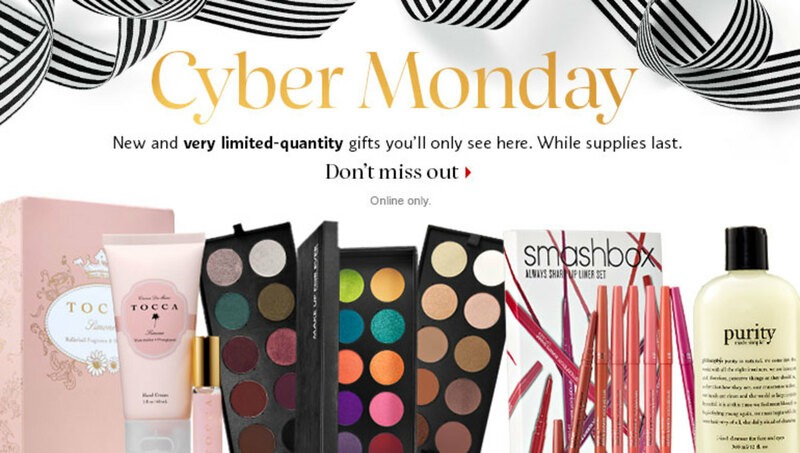 The Cyber Monday MAC Cosmetics deal is indeed 25% off and includes holiday limited-editions as well as those gorgeous 15x Eyeshadow Palettes I can&apos;t help coveting even though I don&apos;t wear much eyeshadow. The Body Shop Canada is offering up to 50% off select items at thebodyshop.ca plus free shipping if you spend a minimum of $40. In the US, thebodyshop.com is offering 50% off select items plus free shipping. Kiehls Canada will take 15% off whatever you buy (including gift sets), and give you free shipping too. Code: CYBER at kiehls.ca. In the US, Kiehls is offering 5 deluxe-size favourites free and free shipping on any purchase. Code is also CYBER at kiehls.com. In Canada, at birchbox.ca, save 25% on your $45 CAN purchase when you use the code PARTYON. In the US, at birchbox.com, PARTYON will get you 25% off your $35 US purchase. And of course I&apos;m still obsessed with the beauty section at Anthropologie (as well as basically the entire online stock). Today anthropologie.com is offering 25% off sale items (clothing and accessories) with code XTRAGOOD, and free shipping (no minimum). They ship to Canada, and yes, with the above code on sale items, it&apos;s free. Offer ends at midnight tonight. Cyber Monday hasn&apos;t been a big deal in Canada for as long as it has in the US – and am I mistaken in thinking it&apos;s much newer than Black Friday in the US too? Are you a Cyber Monday shopper? Do you find you get better deals on Cyber Monday than on Black Friday?